The company plans to aggressively create new IPs. A brand new “IP Creation Unit” was recently unveiled via Bandai Namco’s latest Q3 financial report. According to the report, the IP Creation Unit will work to, “Invest aggressively in IP creations.” These creations will include video games along with music, toys, and videos, among other categories. 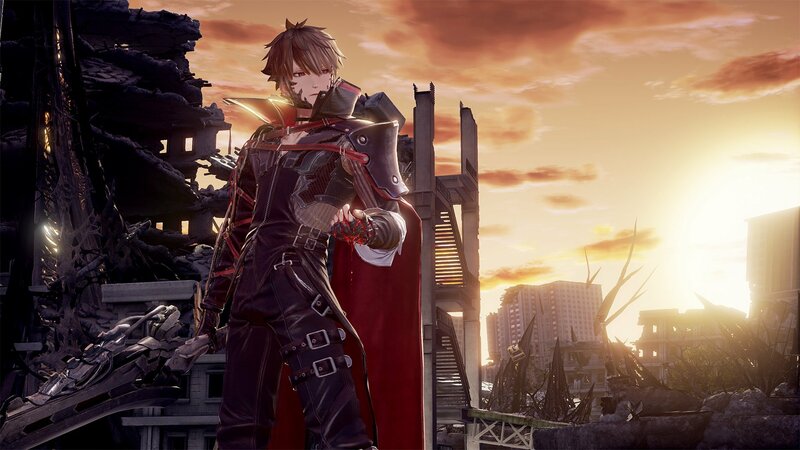 In order to flesh out this new IP Creation Unit, Bandai Namco plans to invest more than ¥25 billion yen ($232 million USD) over the course of the next three years in addition to the company’s normal investments. 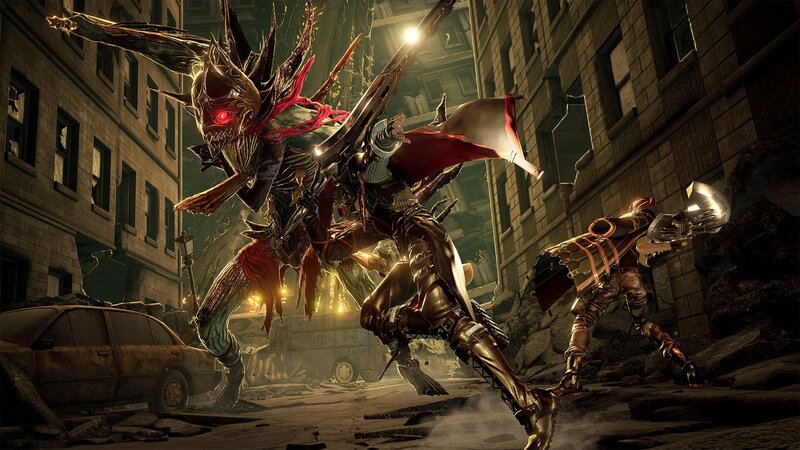 This year, fans of the company can expect the release of Code Vein to serve as Bandai’s latest IP entry. Meanwhile, other notable items featured in Bandai’s Q3 report include positive figures with the company’s overall sales up by 5.2% along with negative figures with 12.1% down in profits. Bandai’s top performing franchises have reportedly been Gundam and Dragon Ball, with One Piece bringing up third place. For more on Bandai’s new IP Creation Unit, click here to recap the company’s full Q3 financial report.